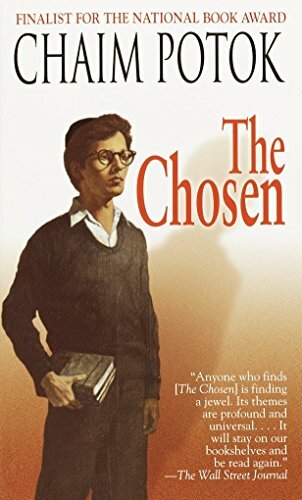 A fascinating story about the friendship between two Jewish boys (one a Hasid) in New York during and after WWII and their respective fathers. I learned some things about Hasidism that I didn't know. Released on Wednesday, July 14, 2004 at Starbucks, 398 Market Street at Front Street in San Francisco, California USA.